With Earth Day around the corner, I have been looking for some inspiration to help teach the kids about caring for the earth. An easy place to start is by re-using and re-purposing items we already have at home. There were lots of great posts shared at The Kids Weekly Co-Op that focused on Earth Day or activities using recycled objects. These 12 Earth Day Activities for Kids will not only engage your kids, but will help them learn about ways they can care for the planet. After you do some of these activities, snuggle up with your child with some of our favorite books about the Earth such as The Earth Book, I Can Save the Earth, and Earth Day Hooray. Didgeridoo Craft for Kids from Mess for Less- Learn how to make this traditional Australian instruments with recycled objects. DIY Recycled Raisin Box Puzzle from Tot Schooling – If your kids eat a lot of raisins, they will love this simple craft! Cardboard City from Lemon Lime Adventures – So much learning goes into this project. Kids will having building an entire city with recycled boxes and cardboard. Egg Carton Sculptures from There’s Just One Mommy – You will never throw out another egg carton again after checking out these adorable sculptures. Planet Earth Sensory Bin from Little Bins for Little Hands – Kids will get an appreciation for the earth with this hands on activity. 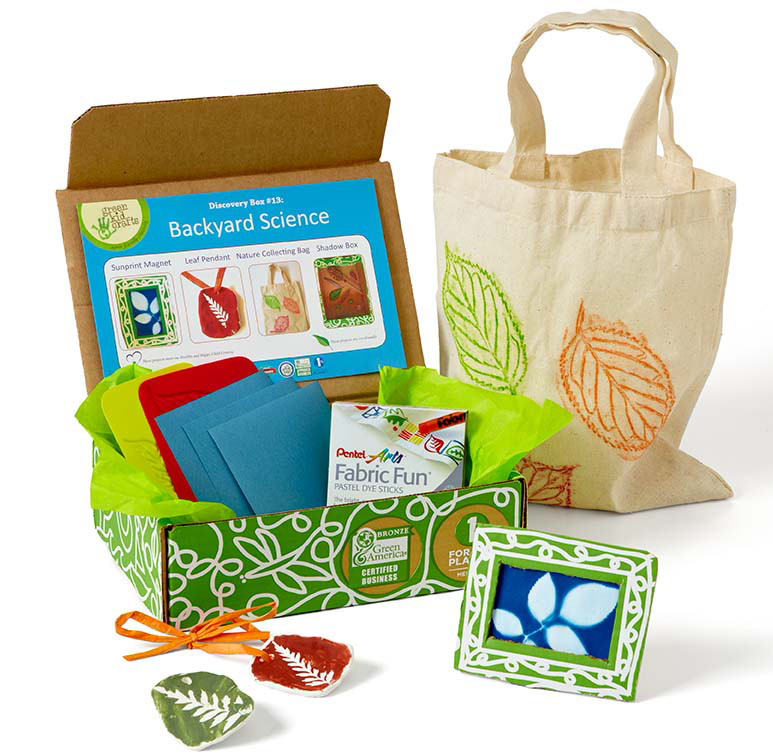 An Earth Day Craft from Twig and Toadstool – Learn how kids can make a beautiful votive that looks like planet earth. 10 Ways we ReUse, RePurpose and Recycle from Little Bins for Little Hands – So many ways that kids can help go green! Papier Mache Globe from Parenting Chaos – Kids will have so much fun making this globe and learning about different regions. Repurposing Plastic Bottles from P is for Preschool – Think twice before getting rid of those plastic bottles. Lots of ways to reuse them here. Earth Day Pollution Unit from Every Star is Different- Teach kids about the effects of pollution with these activities. Recycled Art Projects for Kids – Cardboard Castles from Fun-a-Day- I love how creative kids can get with some recycled items. Composting with Kids from Mums Make Lists – Think you can’t get kids involved in composting? Think again. Thank you so much for featuring me again on your blog! I'm so flattered!